Battle of the WDW Podcasts round 2, last call! Please Vote! Let’s declare a clear winner! Author threestrandswdwPosted on 03/29/2015 Categories UncategorizedLeave a comment on Battle of the WDW Podcasts round 2, last call! First round voting had a few strong, out of the gate leaders. And, some had a nearly four way draw. But, here are the top vote getters from round one. I tried to set it up give us a clearer view of what we ‘wdw addicts’ like to listen to through our week. And, with a few of them cutting back, the choices may get a little more difficult to make. So, here we are with two groups of five. For the final round, I will be taking the top three from each group and making the final an all out round of six. Happy Voting and may the best WDW Podcast win! I think we will do a poll on favorite podcast hosts next. Have a nomination? Send to me at threestrandswdw@outlook.com and I’ll include that host in our next poll sometime in the next few weeks. I am certain that I am not alone when it comes to using any method possible to fill the gap between visits to Walt Disney World. One of the most common, I suspect, and one I use daily is Walt Disney World Podcasts. I currently have 22 in my list! So, I thought it would be fun to run an unofficial poll and see how we all rank our favorites. This will NOT be an exhaustive list by any stretch of the imagination, but in the style of my friend Bob All-In-WDW we will have 5 sets of 4 to begin our time. I will leave it up for two days to give everyone a chance to vote. The top two from each set will move into the next round. There is a ‘new’ dessert party coming to the Magic Kingdom at Walt Disney World. Or, it may be better to say it’s a revamping of the old Tomorrowland Terrace Dessert Party. Beginning, July 5, 2015, the Wishes! 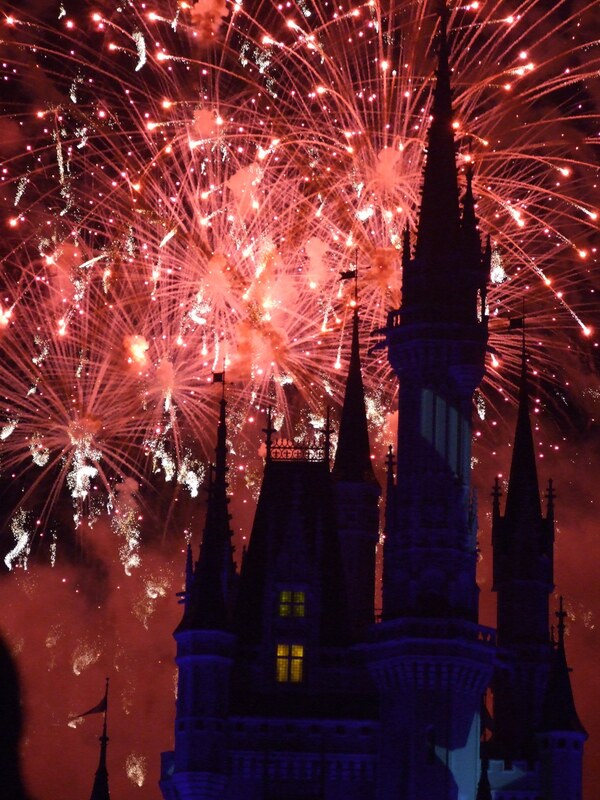 Fireworks Dessert Party debuts and will also be held at the Tomorrowland Terrace with an improved view of the fireworks over Cinderella Castle. Desserts include chocolate dipped strawberries, chocolate mousse, ice cream, season fruit and cheese, and Disney character themed cupcakes. Beverages include hot chocolate, a signature lemonade, coffee, and tea. Now here’s the real change! The cost for the party is $49 for adults, and $29 for children, including tax. 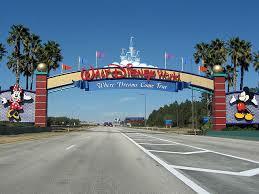 As of March 20, 2015, reservations are available by calling 407-WDW-DINE or at http://www.disneyworld.com. Thanks for reading and….PARTY ON! When the American Idol Adventure closed last year at Disney’s Hollywood Studios, much speculation was being batted around like a ball during baseball season. For now, an answer has been given. The Superstar Television Theater will be renamed the Hyperion Theater and will be the host theater for this year’s version of the “For The First Time In Forever” Frozen Sing-Along celebration. This name change may sound a little familiar as it pays tribute to the original Disney Studio in California. EPCOT’s Innoventions West appears to be closing down. There are several exhibits have already closed and the remainder are expected to close down by the end of May 2015. Gone is the Test The Limits Lab, soon to be joined by IBM Think. Surviving the first cut are The Great Piggy Bank Adventure, Where’s The Fire, the Videogame Playground, and the Disney VISA Character Meet and Greet area. It is not clear if these existing areas will be closed permanently, or moved to other areas of EPCOT. This has not been officially announced by Disney, so we will have to see what happens. Finally, a couple of quick refurbishments were announced for the Magic Kingdom. “it’s a small world” and Space Mountain will be shutting down for a couple of days. Small World will be closed April 14 – 17 and Space Mountain will be closed April 20- 23. There was no word on what the brief updates will include. Thanks for reading, and have a Blessed and Magical day, friends!